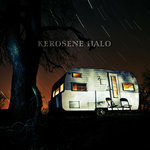 The new album from Kerosene Halo comes in a 6 panel digipak case, featuring vibe photography by Chris Knight, Chris Taylor, and Nathan Sol. 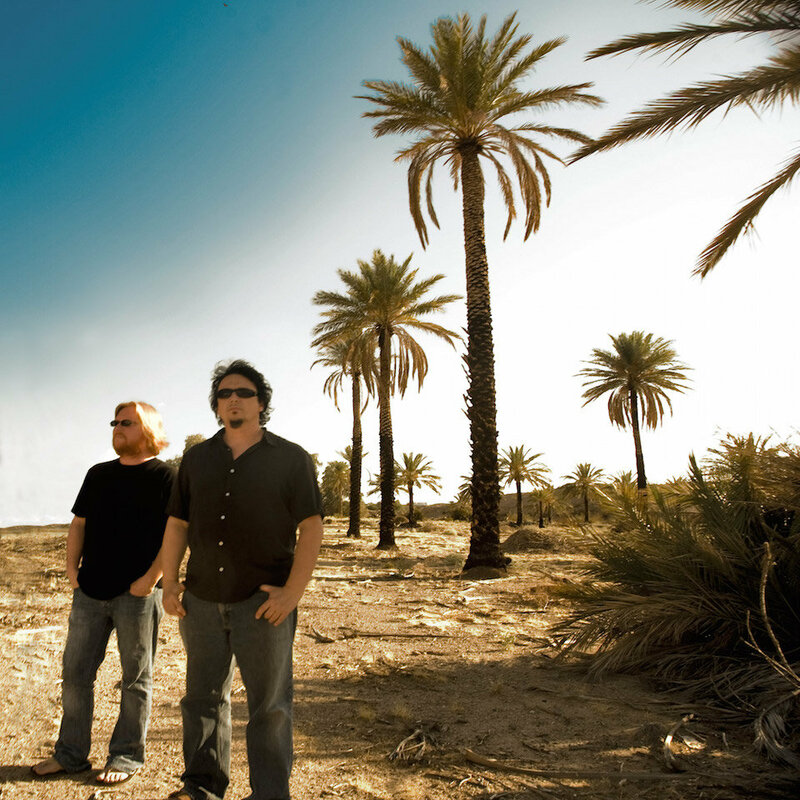 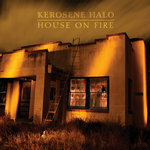 Includes unlimited streaming of House On Fire via the free Bandcamp app, plus high-quality download in MP3, FLAC and more. 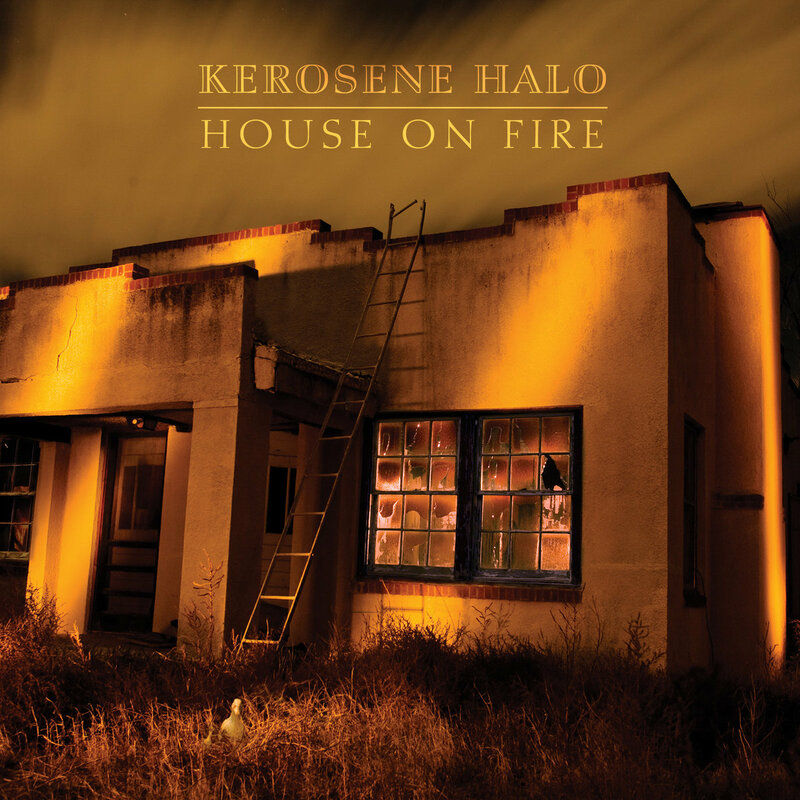 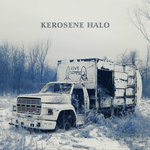 Kerosene Halo's sophomore album on orange and red 180g "swirl" vinyl. 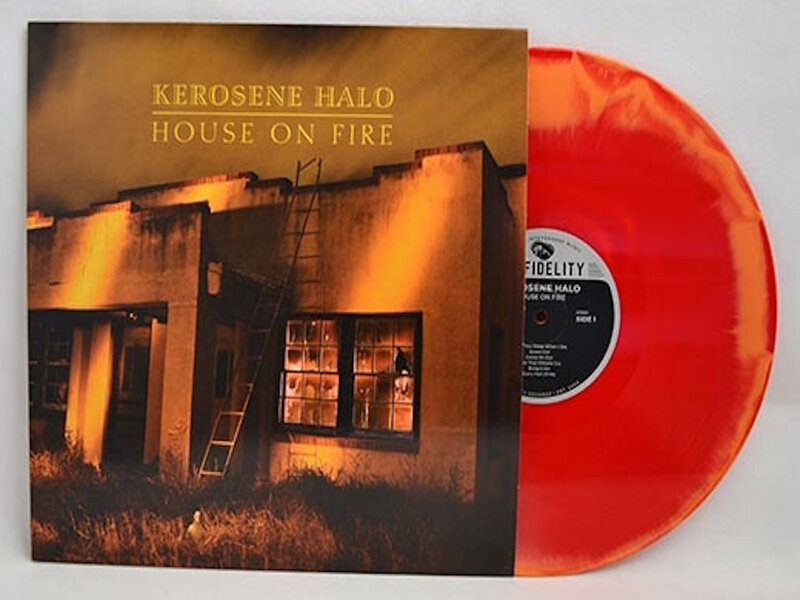 Limited edition, and a one-time-only pressing.